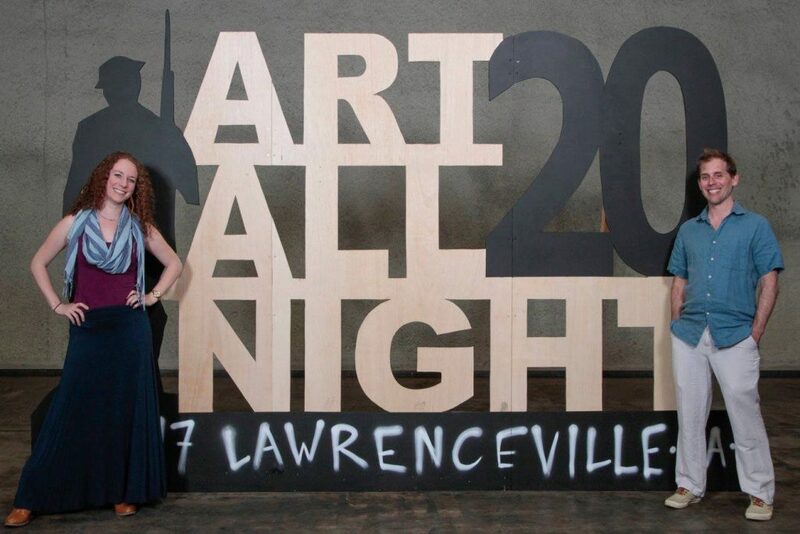 Both Tamaryn and I participated in this year’s Art All Night, as we do every year. She entered her three feather drawings/paintings with a mahogany frame by me, and I entered my wooden intarsia Star Wars piece, “Jabba’s Palace“. 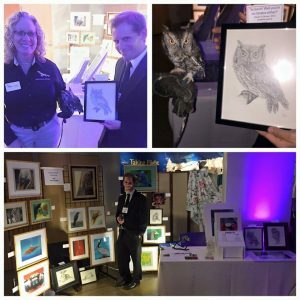 Wings & Wildlife Art Show 2017! 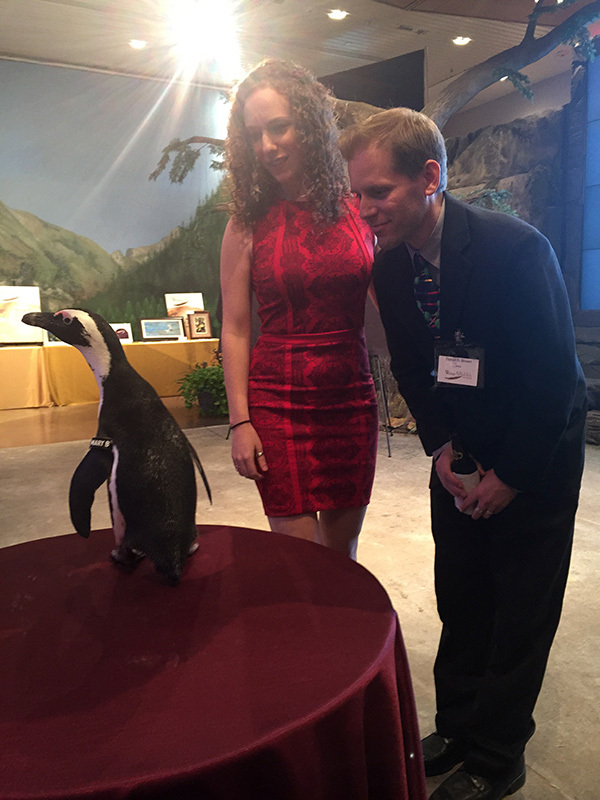 For the third year in a row I was privileged enough to be an artist in the Wings & Wildlife Art Show at the National Aviary. Here are some highlights. 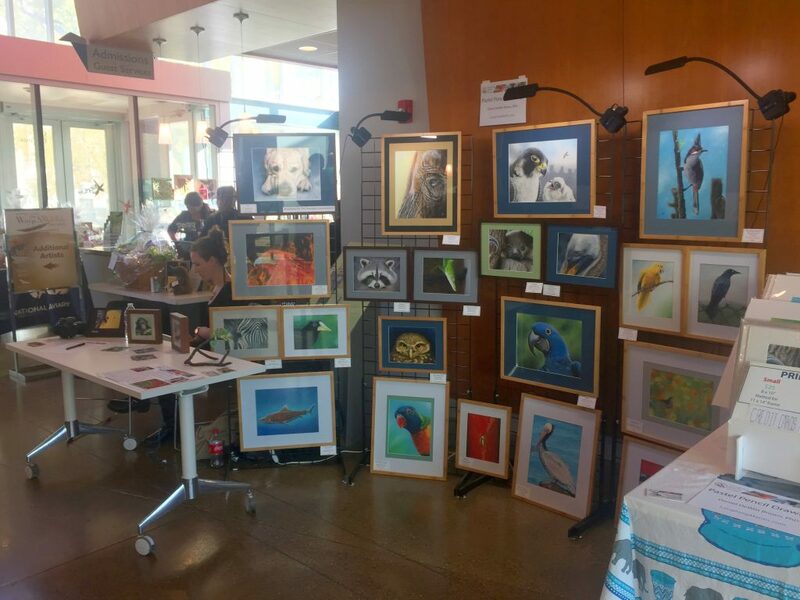 Getting all set up for the Wings & Wildlife Art Show at the National Aviary. I’ll be here all weekend! Come see me and @tam_a_ryn in the atrium. 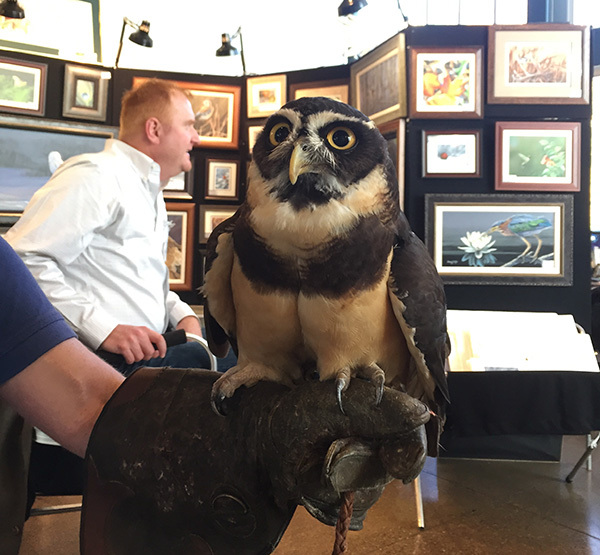 One of my pieces – a pastel pencil sketch of a Great Horned Owl – was used in the Pittsburgh Post Gazette as advertising for the show this year! I also got to do a little art exchange with my new friend Jess Botzan, trading a pencil drawing I did of a screech owl for this awesome crocheted jellyfish! 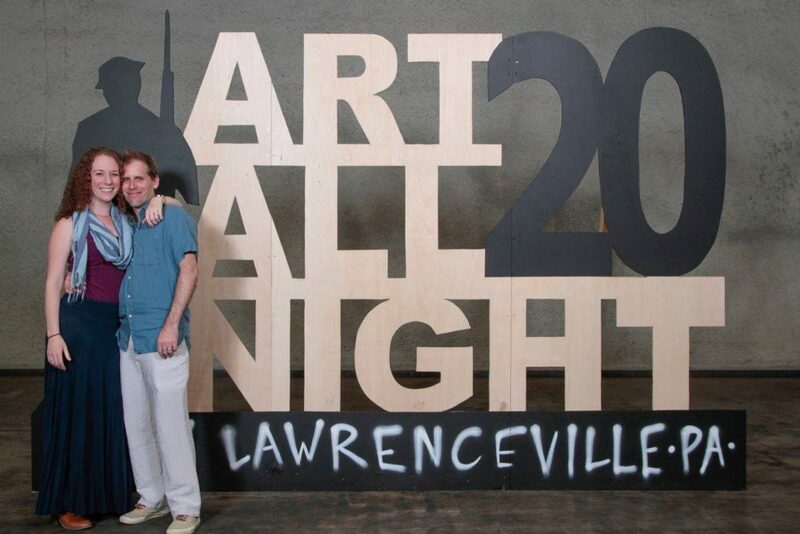 Once again, my wife and I participated in Art All Night Lawrenceville. 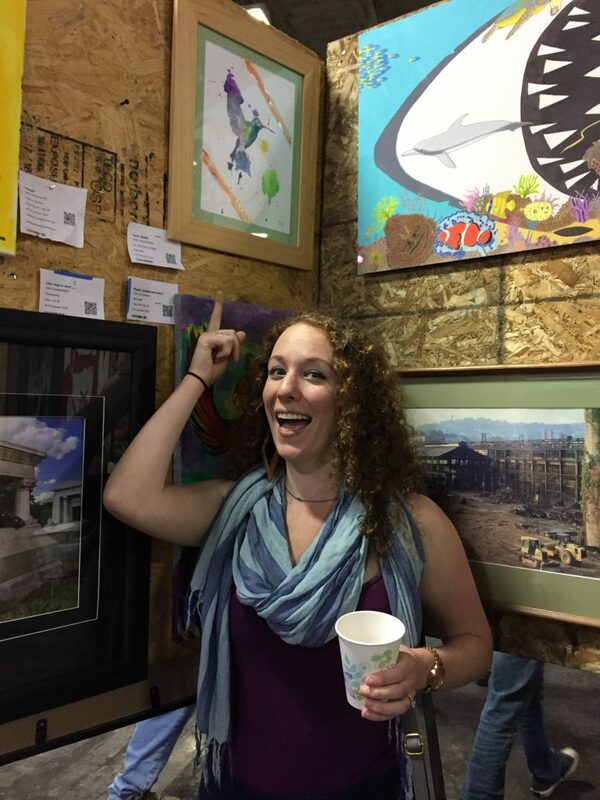 It’s a free art exhibit in a huge warehouse and free for all Pittsburghers. 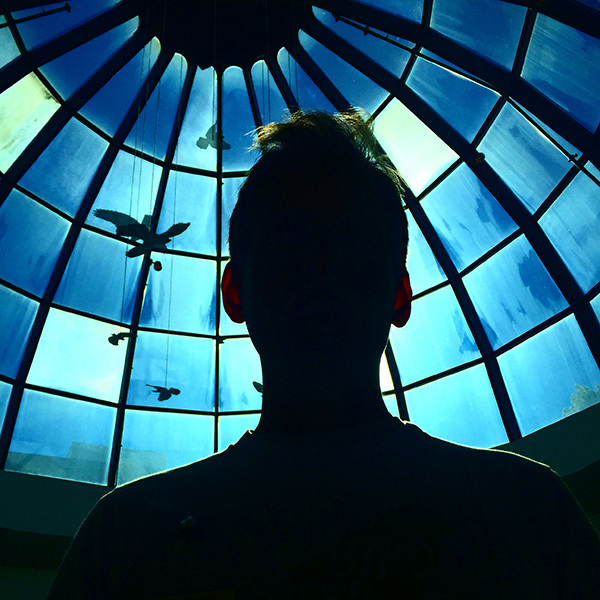 Also, anyone in the city can submit one artwork to be shown. 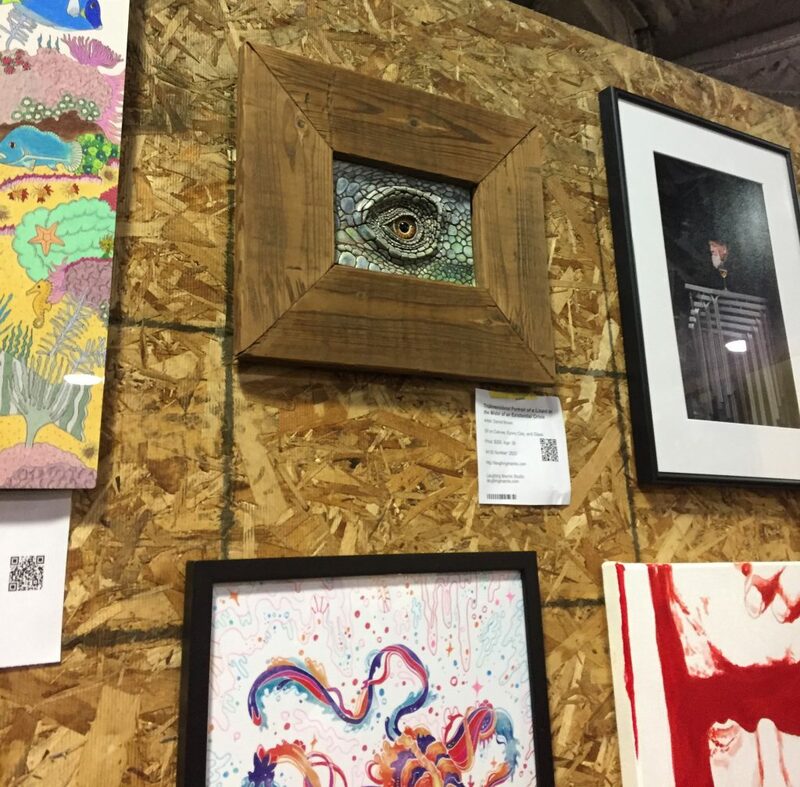 My mixed media sculpture/painting “Tridimensional Portrait of a Lizard in the Midst of an Existential Crisis” was on display, along with a painting my wife made. It was a blast as always! 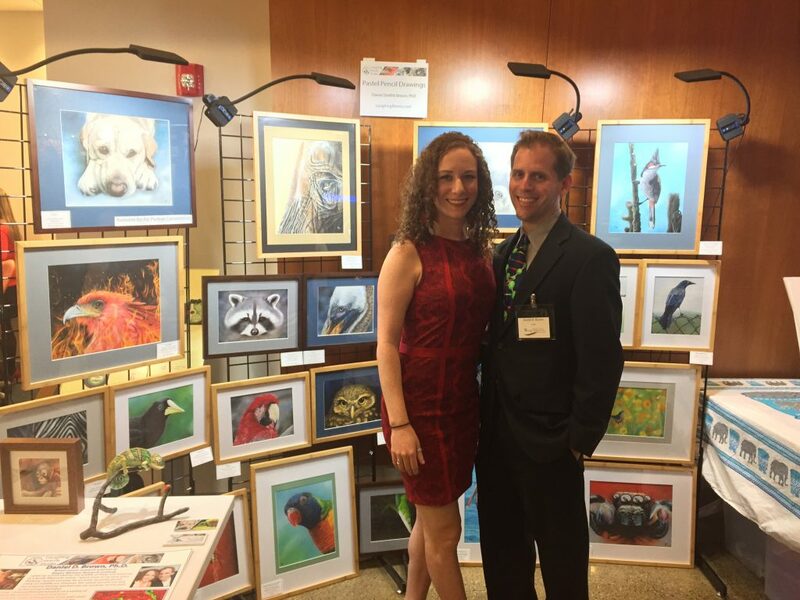 I was honored to be accepted as an artist at this years Wings & Wildlife Art Show at the National Aviary on November 7, 2015. Needless to say, it was an amazing experience!